Yes! 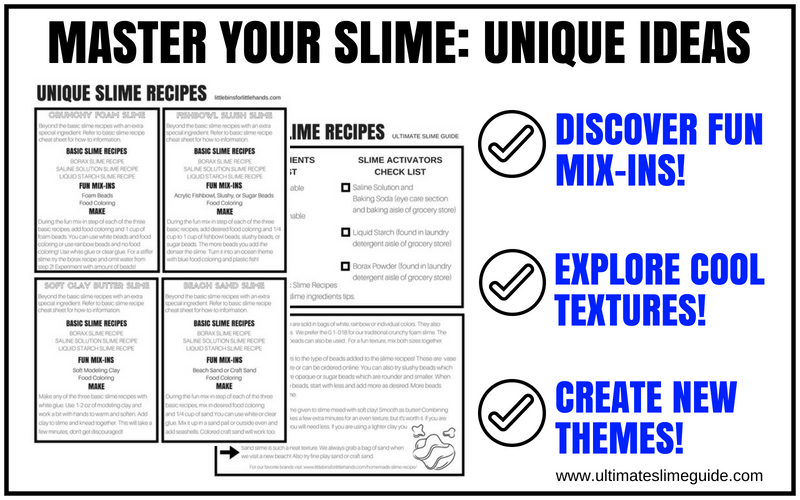 I want the Master Your Slime Mix-in Recipes! 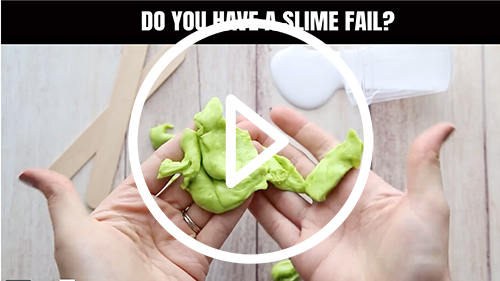 Master Your Slime: Fail to Win! 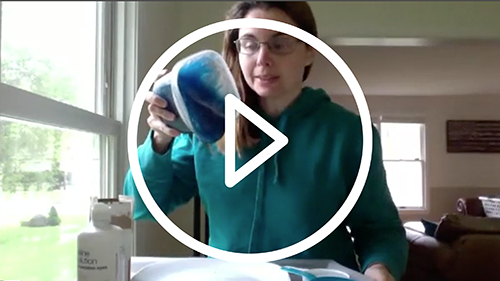 Master Your Slime: Start to Finish!